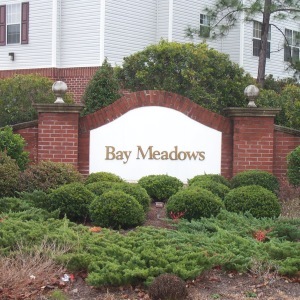 Covington Lake East is situated in the heart of the Carolina Forest section of Myrtle Beach. Carolina Forest is one of the hottest sections in not only the Myrtle Beach Area, but also in the state of South Carolina. 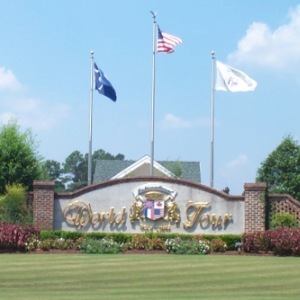 The development is in one of only a few gated communities offered in Carolina Forest. The community offers many upscale amenities that is surely able to please any potential homeowner. Covington Lake East is currently under the development direction of Lennar Homes and have some superb floor plans that only Lennar can offer. With Lennar Homes, you would know that most of what you would see in a model home is considered a standard feature. So, with Lennar building up this community, some of the best features will be included in this magnificent construction. 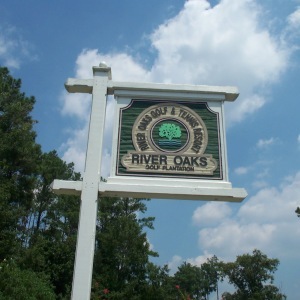 There are over 180 home sites within Covington Lake East. 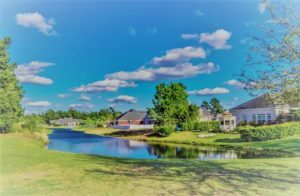 Also, that are a few exceptions within the community that you can purchase a homesite and construct your property completely customized to your preference. With a few lots for sale, you can bring your own builder and build the way you like. This is an all-natural gas community, which is so rare here at the beach to have natural gas being so close to sea level. So that is a unique item to offer and knowing gourmet chefs prefer the natural gas for cooking, this is a definite plus. 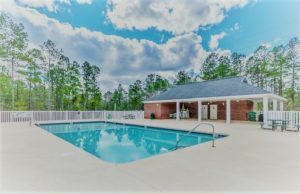 Covington Lake East also offers an amazing club house with a work out facility, full kitchen, a meeting room, tennis and basketball courts, and a covered Pavilion, plus three pontoon friendly lakes with a boat dock and a sandy beach to let your toes wiggle through. Covington Lake East is fortunate enough to be in the Carolina Forest award winning school district. Carolina Forest Schools have been noted as a “Top District” in not only the immediate area but also within the state of South Carolina. The neighborhood is also in one of the best locations around for other multiple things. Literally, you would be only a short drive to all the shopping, dining, amusements, and healthcare facilities. Plus, let’s not forget that you are in the middle of some of the best golf courses in the world. Finally, you are not far from the Crystal-Clear Atlantic Ocean! 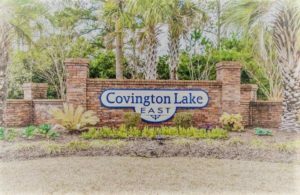 Now, if you are looking for another community that is also close by with similar amenities and same upscale construction, you may want to look at Covington Lake. Covington Lakes and Covington Lakes East are sister communities in Carolina Forest that are built on the opposite side of Carolina Forest Boulevard. So, they offer a fantastic location that is close to everything here on the Grand Strand. Also, this would be a good place to have to look at when comparing between the two communities. At this time, both communities still have a lots available, so it would be great to find that perfect place to build your customized dream home by the beach while you still can. So, give one of the Willis Team Experts a call to find out where the best Myrtle Beach Real Estate is located. We would be more than happy to show you all the best real estate by the sea. Plus, with the knowledge that we bring to the table, we are sure to find you exactly what you are looking for. The Willis Team has received multiple awards for being in the top of the entire real estate market and we intend to stay there as well.